Over the last decade Miami-Dade Country has led the state in drowning deaths. In December of 2010, water safety advocates in our community met to address the importance of drowning and water related injuries in Miami-Dade County. The conclusion was that although many individuals and organizations were doing an excellent job of promoting water safety, a central organization was needed to unify all of the groups. 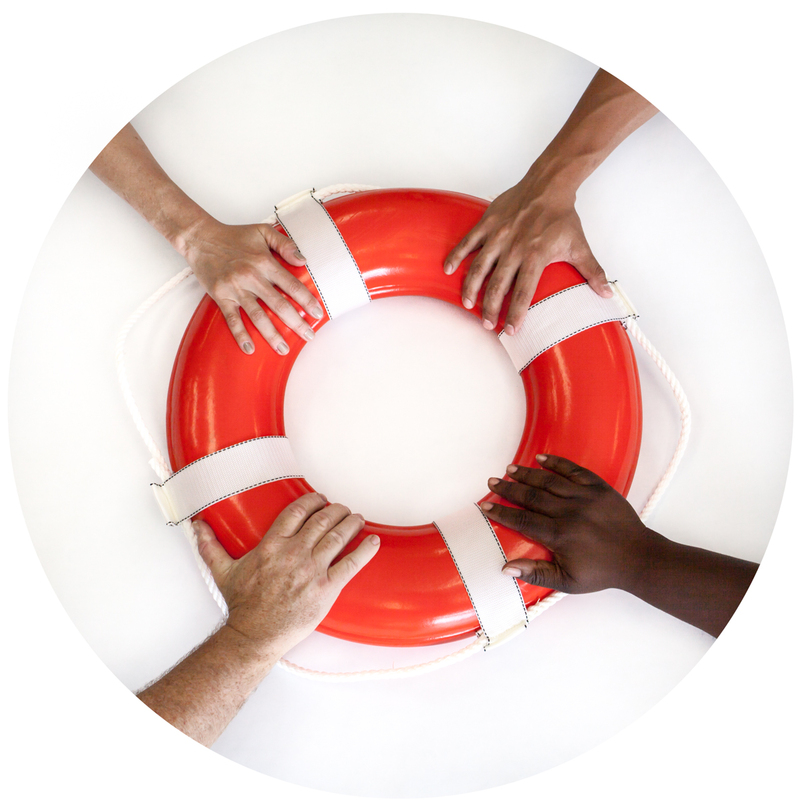 The Miami-Dade Drowning Coalition was founded to bring together the water safety community. 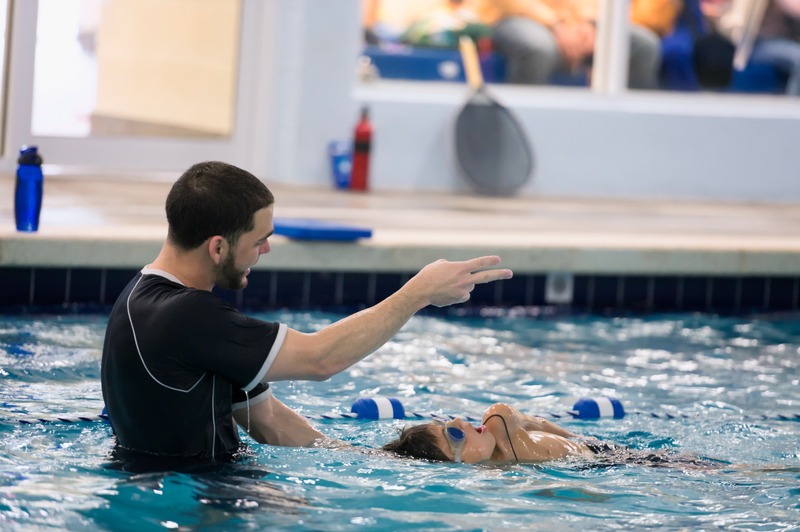 To provide a centralized resource for the coordination of information and programs related to water safety awareness, education and advocacy to reduce drowning, non-fatal drowning, and other water related injuries in Miami-Dade. 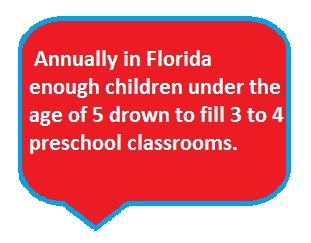 **The Miami-Dade Drowning Prevention Coalition is housed under the Parks Foundation of Miami-Dade. Gifts to the Parks Foundation are tax-exempt as allowed by law according to I.R.S. regulations. The Parks Foundation has complied with registration requirements of Chapter 496, Florida Statutes, the Solicitation of Contributions Act. A copy of the original registration and financial information may be obtained from the division of consumer services by calling toll-free 1-800-435-7352 within the state of Florida. Registration does not imply endorsement, approval, or recommendation by the state.